The 4K display is new, yet overpriced trend at this moment. 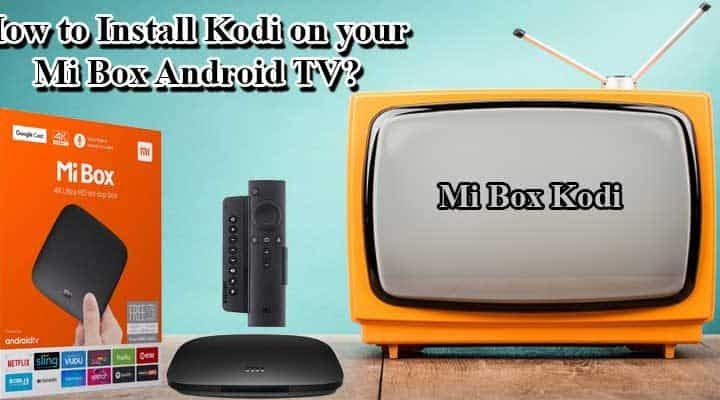 However, as long as you are good to stick with 1080p, Xiaomi Mi Box 4 is the best, affordable and budget Android TV in the current market. As the local streaming and Fiber connections rolling out, Android TV market is climbing the highest mountain of user’s wish list. In 2016, Android Central’s Andrew gave a Mi Box review and wasn’t very impressed with the products. But, this time Xiaomi turned out differently and introduced Xiaomi Mi Box 4 to redeem their previous mistakes. 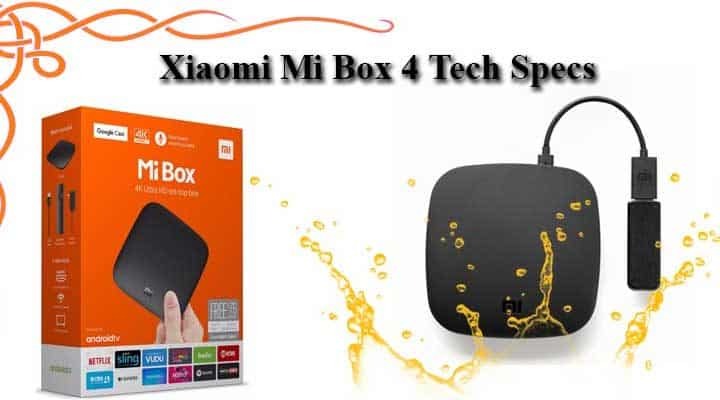 Recently they announced two different version of Mi Box as Mi Box 4 and Mi Box 4c which turns out to be pretty interesting gadgets. 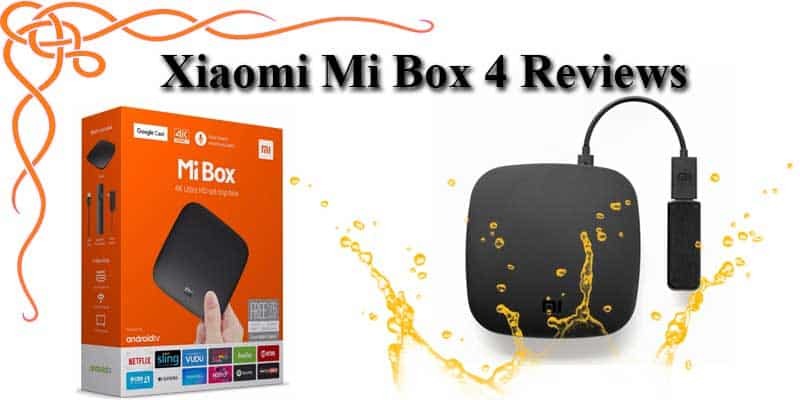 To explain the features of Mi Box 4, bellow is the user perspective Mi Box 4 review. 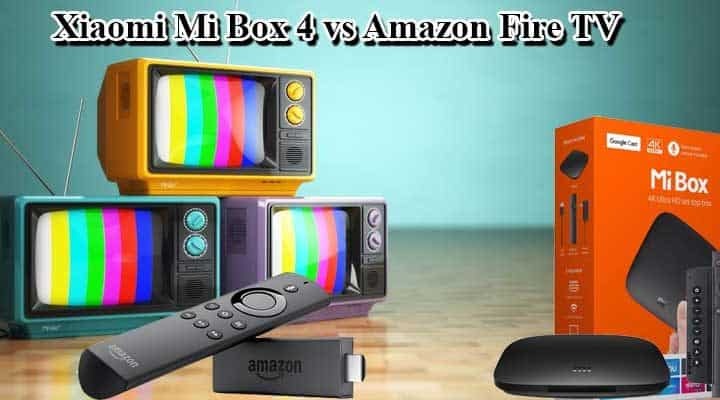 Mi Box 4 is more powerful and reliable device among Xiaomi’s recently announced two different TV Box’s. It comes with 2GB of memory and Bluetooth 4.1 low energy as wireless technology. Which means you can use your remote pairing to Bluetooth connection and no need to point it to the TV. However, 4C has 1GB of memory and no Bluetooth but infrared technology. As it’s a Mi Box 4 review, comparing those two might reveal the technical differences between them but other features are almost same. Mi box 4 is powered by Amlogic S905 quad-core processor and Mali-450 graphics processing unit. It also has 8 GB of internal storage. Mi box 4 has the support for 4K HDR playback which is up to 60 frame per second and the PathWall AI can recommend shows and movies based on your recent searches. Moreover, it also allows voice commands with the added remote control. Aside from the technical specifications, we need to view the Mi Box 4 as a nontechnical user to give you a complete Mi Box 4 review. Mi Box 4 has the well-known MIUI which is easy to use and light UI. 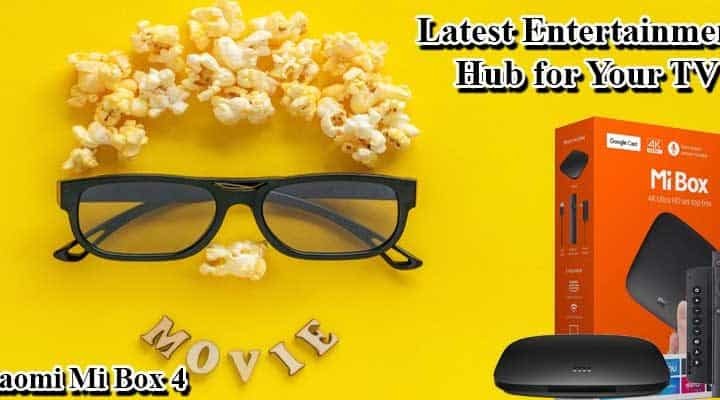 Multiple application support, “MIUI recommendation” for applications and it’s a tiny device compared to its competitors such as Fire TV, Roku Ultra or Apple TV. 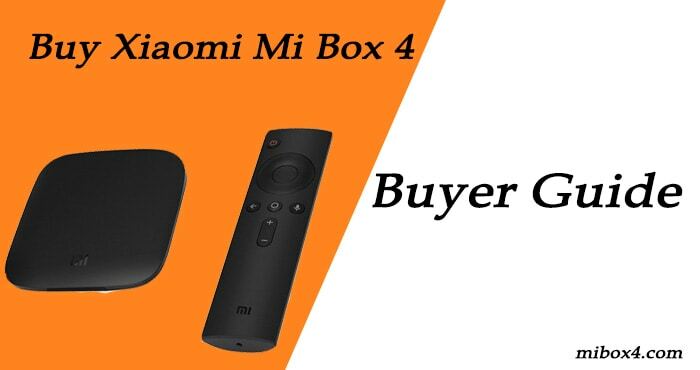 The surprising fact is, if you have come through the above texts of Mi Box 4 review, then the price will amaze you. The announced price of Mi Box 4 is only $69. If you are a fan of Google ecosystem, Xiaomi Mi Box will appeal to you. Moreover, there’s the 4K HDR streamer with this budget is completely something you must check out. 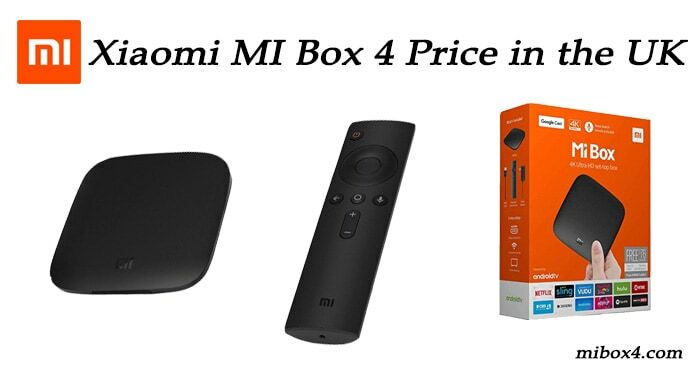 Comparing all the available features and advantages, our total score as a Mi Box 4 review would be 4 out of 5. For its price, Mi Box 4 is one of the best Android TV boxes on the market. 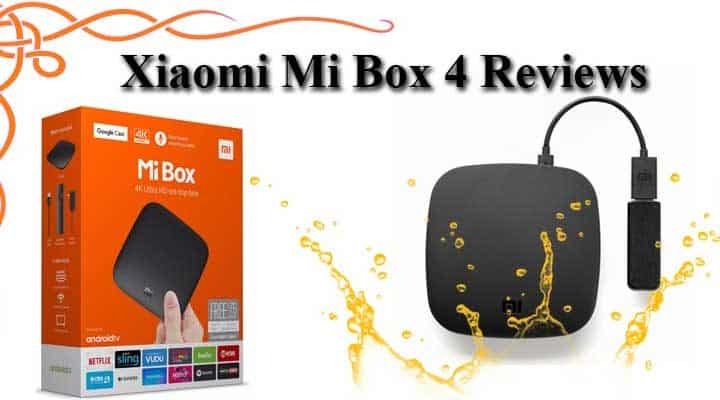 Still, there are alternatives and competitors you may want to find out, that’s what our Mi Box 4 review is for, to represent you the most reliable discussion so that you can come up with the better decision.